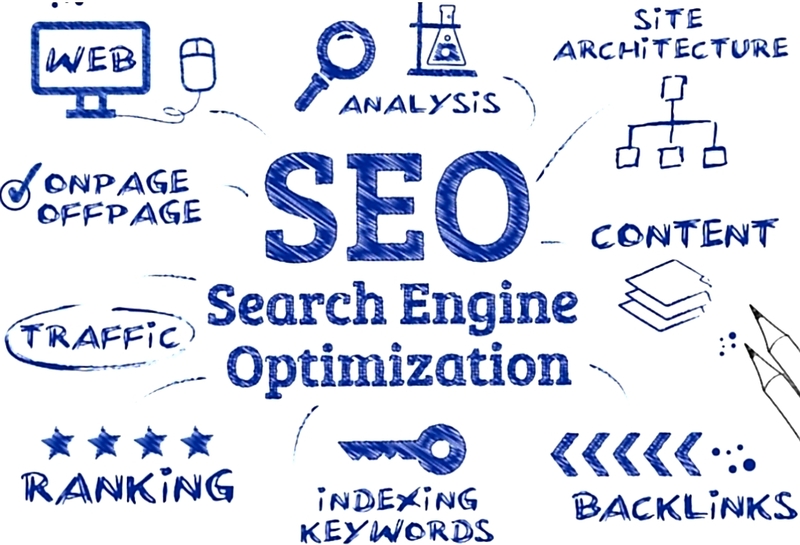 Search engine optimization (SEO) is a process of choosing the most appropriate targeted keyword phrases related to your site and ensuring that this ranks your site highly on search engines, so that when someone searches for a specific phrase/keyword/keywords, your website or blog ranks well. Search engines keep their methods and ranking algorithms a secret, to keep things fair, to reward those websites and pages that deserve it, and to punish spam sites and spam pages. Search engines utilize a wide variety of factors to rank websites and web pages. “How do you create a successful blog or website? Either write or share content that is worth reading on a regular basis. The internet might be packed with information, but there will always be a need and a want for useful information.” Michael “MJ The Terrible” Johnson – Founder & Owner – Masters of Money, LLC. Search engines, like Google, Yahoo and BING, use spiders to index websites. When you submit your website pages to a search engine by completing their required submission page, the search engine spider will index your entire site. A spider is an automated program that is run by the search engine system. Spider visits a website, read the content on the actual site, the site’s Meta tags and also follow the links that the site connects. The spider then returns all that information back to a central depository, where the data is indexed. It will visit each link you have on your website and index those sites as well. A spider is almost like a book where it contains the table of contents, the actual content and the links and references for all the websites it finds during its search. When you ask a search engine to locate information, it is actually searching through the index which it has created. It is not actually searching the internet. Different search engines produce different rankings because not every search engine uses the same algorithm to search through the indices. One of the things that search engine algorithm scans for is the frequency and location of keywords on a web page, but it can also detect artificial keyword stuffing or spamdexing. Then the algorithms analyze the way that pages link to other pages in the Web. By checking how pages link to each other, an engine can both determine what a page is about, if the keywords of the linked pages are similar to the keywords on the original page. It is the search engines that finally bring your website to the notice of the prospective customers. When a topic is typed for search, nearly instantly, the search engine will sift through the millions of pages it has indexed about and present you with ones that match your topic. The searched matches are also ranked, so that the most relevant ones come first. Remember that a prospective customer will probably only look at the first page of search results. So, it does matter where your website appears in the search results. All search engines employ a ranking algorithm and one of the main rules in a ranking algorithm is to check the location and frequency of keywords on a web page. With a good understanding of how search engines work, you can make a good living as an internet entrepreneur, and possibly even become an internet millionaire!